A couple in Wichita have been left wondering who the industry funded Financial Industry Regulatory Authority (FINRA) was really set up to protect after 2 of the arbitrators placed on list for their case were found to be deceased. 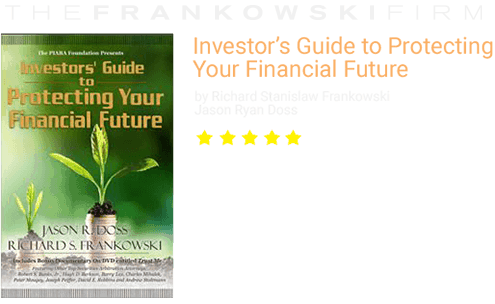 The couple lost $187,000 in a Ponzi scheme carried out by a Morgan Stanley broker. 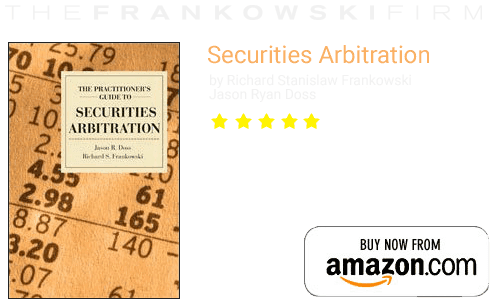 Almost every single American with a brokerage account must take their disputes to arbitration, a rule that was upheld in when the Supreme Court ruled in Shearson v. McMahon that a brokerage firm could force customers to agree to arbitration. Since then, virtually every firm has added a so-called mandatory arbitration agreement to its new-account documents. Far too often the arbitration panels are made up of former brokers or industry insiders. Often times the panelist have been found to be lying about their credentials or covering up pertinent conflicts of interests. In the Wichita case, the couple was sent a list of possible arbitrators that would hear their claim against Morgan Stanley for the Ponzi scheme. FINRA wrote in the letter accompanying the list, “”Our arbitrators are carefully selected from a broad cross-section of people, diverse in culture, profession, and background.” When the couple’s attorney began to research the arbitrators on the list she discovered that two of the names listed belonged to people that were dead. One had been dead for over two years. FINRA’s arbitration panels draw from a pool of around 6,400 people, often retired professionals. They’re paid about $400 a day when serving on a panel. FINRA trains them, offering 14 hours of instruction that can be completed online. The average arbitration takes more than 15 months to resolve, and customers received damages in 42 percent of decisions last year, according to FINRA. What makes these panels even more off putting is how rarely they levy an award of full damages against member firms. Often arbitrators who make big rulings against member firms will not be asked back to another panel, while those who consistently rules against individual investors can expect to be placed on a panel time and time again. Attorneys for investors are tirelessly lobbying both congress and FINRA to change the current process so that investors will have a fairer day in front of a panel, if not in court.